Shipping costs to be confirmed. I understand that Ghost NZ is not responsible for any damage that may occur due to the misuse of Ghost products. 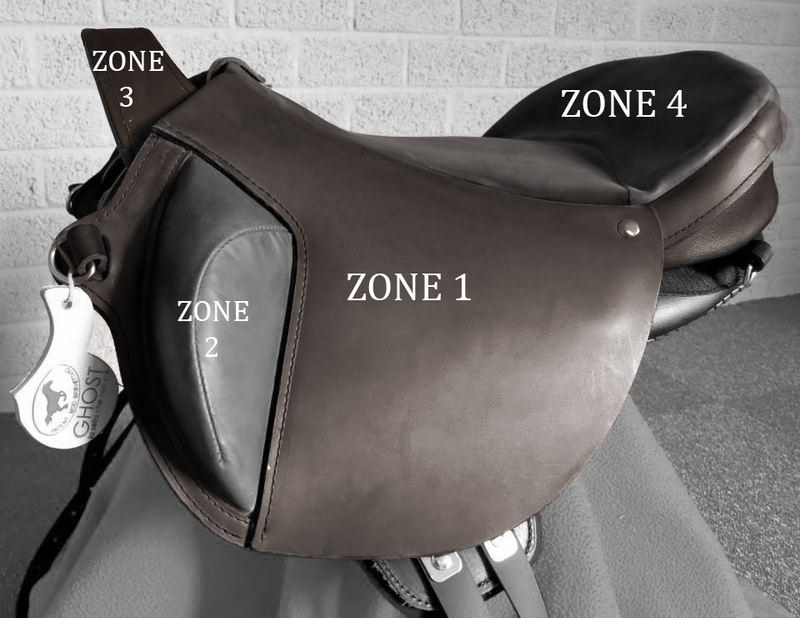 I have read the faqs and understand that there is a weight/size limit restriction, and that if my horse has very high withers, wither pockets or prominent spinous processes a treeless saddle can do harm. I am responsible for my horses welfare and my own safety. I also confirm that all choices made above are correct at time of ordering. 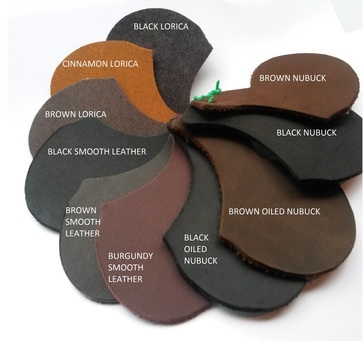 If you are unsure about treeless saddles please send us some details about yourself and your equine partner - height, build, back shape and wither shape, your weight and height and riding style (pleasure, endurance etc) and we will be happy to help advise!